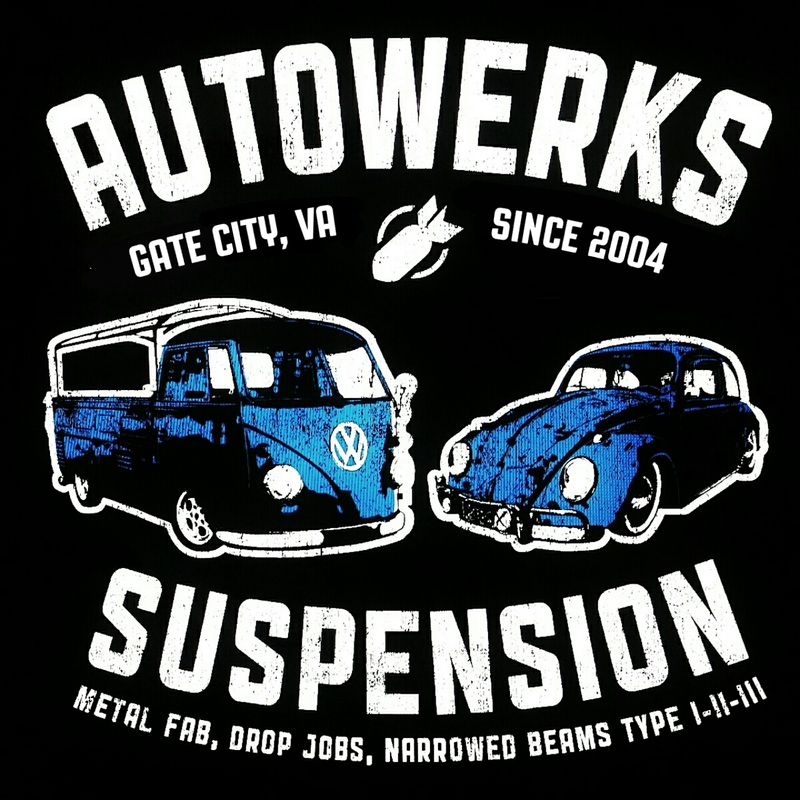 Welcome to Autowerks Suspension - Quality Suspension parts for your 1938 - 1979 Volkswagen! Please allow 2-3 weeks for Delivery. Que times vary.